No Fuss Seating Systems (previously Australian Seating Systems) are a leading supplier of temporary grandstand seating systems to Asia Pacific’s major events. needs. We can also provide covered grandstands for shade and weather protection, as well as accessible viewing and camera platforms for officials and broadcasters. 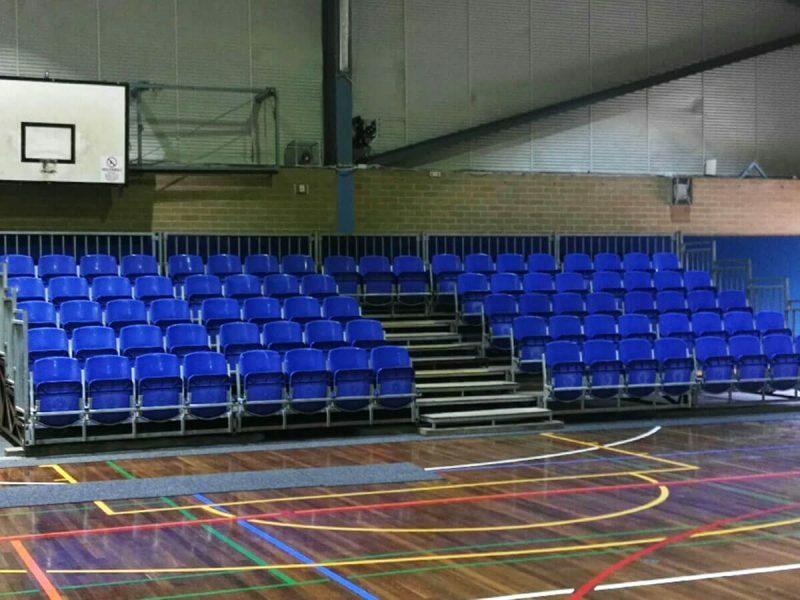 Our engineers will ensure your seating installation is fully compliant with relevant building code requirements and structurally certified prior to use.